United Airlines has dropped the price of their October and November flights from Vancouver to Santiago, Chile down to $758 CAD roundtrip including taxes. 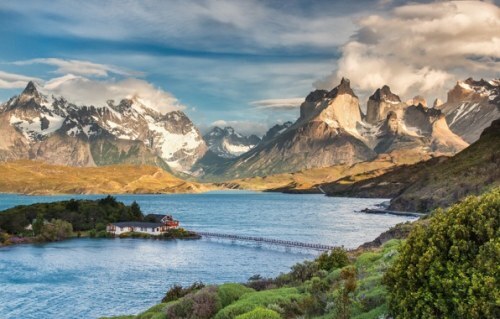 This is 32% below the typical best roundtrip price between Vancouver and Chile. 3. Click through from Skyscanner to the United website for booking. Airbnb is offering an incentive for new hosts in Vancouver, $250 in free cash! vancouver, yvr, flight deals, south america, united airlines, santiago, chile and scl. 2 Responses to "Vancouver to Santiago, Chile - $758 CAD roundtrip including taxes"